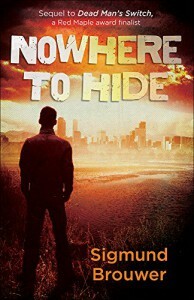 Nowhere to Hide is a fast paced and at times confusing tale about three teenaged boys who work for the CIA in a voluntary capacity (facts that were established in its predecessor, Dead Man's Switch). King, MJ and Blake are the three youths in question, and they are trying to find the daughter of a CIA operative, as she has been kidnapped. 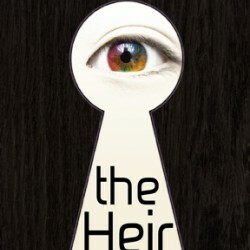 The story, told from King's point of view, covers tales of intrigue, lies and deception. The story has periods where it's difficult to follow but I found the ride so entertaining that it held my interest throughout and it was certainly well thought out and sounded well researched, at least, to my not-so-knowledgeable mind. Definitely an enjoyable story.